We leave you this weekend with a fabulous array of layouts and projects by our design team using the gorgeous Heidi Grace papers, alphas and embellishments. 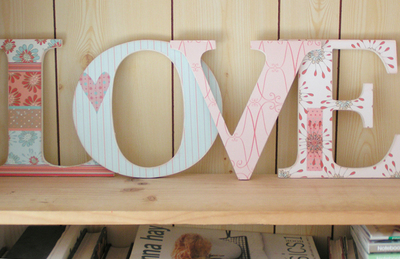 When Suz went to Kiwi Scraps last year she made 'love' with Donna Downey! She decided these Heidi Grace Wildflower papers would go beautifully with her home decor rather than the papers in the kit, and she loves the results. Rach selected the beautiful light yellows and aquas in the the Meadow Range. 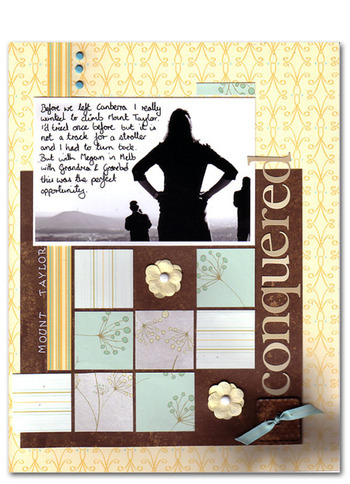 She chose one of the busier patterns for the background then grounded the layout with a large piece of contrasting paper from We'R Memory Keepers in the middle. She then cut the Strips into 1.5" squares to create a mosaic pattern below the photo. Down the left she added one strip to help draw the eyes down the page. Nic loved the blue/purple and green tones in these papers and decided it would make a nice change to the usual pinks she uses to create pages about her daughter. 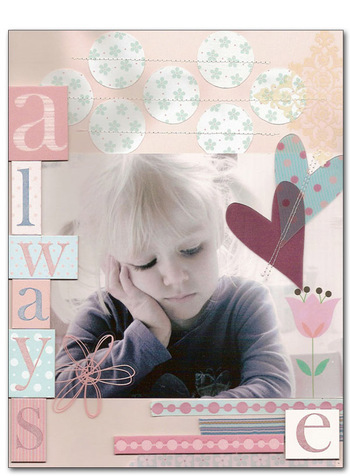 True to Nic's usual style, she has layered various papers from 'The Vineyard' range. As she has layered, she has taken the back out of each paper to use in another layer. Anything sparkly seems to be another constant in Nic's layouts recently. The glitter on the Chipboard tags and borders were a must-have, as was the chance to 'build' flowers from scratch. 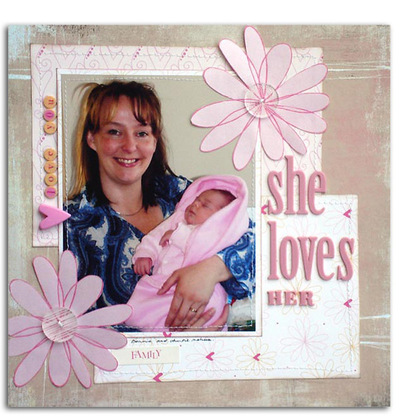 To do this, Nic placed Heidi Swapp sillouhette Daisies on the Heidi Grace papers and cut around them. She then arranged them across the bottom of the layout along with Plain Jane Swirls and the Heidi Grace glittery tags. Finally Nic added the small Heidi Grace Rub-ons. Impressed with how easily the rub-ons could be applied, Nic swore to find more in other colours! Steph wanted this photo of Emma to be serene and thoughtful and the Heidi Grace Garden Range was just what she was after. The soft muted colours work really well with the mood of the photo and the sewing through various elements add texture to the layout. 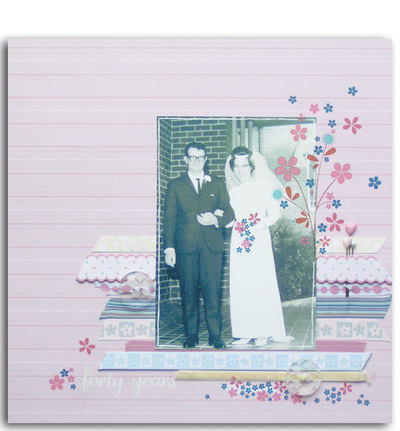 Mel chose the Heidi Grace bouquet range to work with on this week's challenge simply because they were girly and pink. She hand cut the large flowers out from the Bouquet Flowers with Glitter patterned paper and added a clear acrylic ribbon tie to the middle - a quick and easy page accent. Although Mel usually journals on her pages, she decided to just let the title tell the story on this layout. 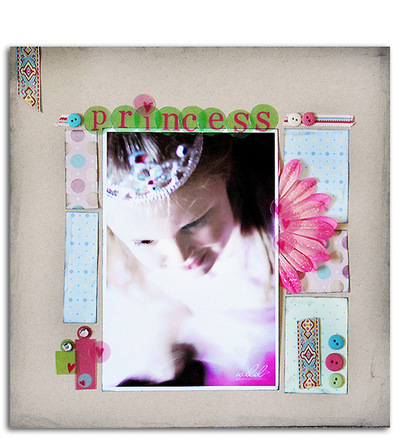 The softness and shimmer of these particular Heidi Grace Designs papers simply screamed "princess". Donna had the perfect photo in mind and these Heidi Grace products fit the bill perfectly. Donna has used shimmer papers from the 'Let it Snow' range of patterned papers to give the layout a dreamy and whimsical 'feel'. Combined with the 'Loving You' circular plastic letters and a few bits and bobs, the result is a fabulously, fairytale-flavoured layout. Finally, another year of dancing is over. Mums all over Australia are breathing a sigh of relief and this one is breathing a really big one. Eistedfords, photo shoots, dress rehearsal, 2 concerts, 12 costume changes at each one and Caz is a bit over the whole thing. But when she gets to scrap these lovely photos of her two daughters together it almost makes it worth while. Caz used Heidi Grace Bouquet Flowers with Glitter and cut the circles from the Heidi Grace Love of My Life Range - Decor Circles. These papers are lovely and shimmery, so fitting for a ballet page. Some Heidi Swapp bling and plastic letters finished it all off. Suz thought this Heidi Grace Garden range were perfect for one of her parents' wedding shots, and who could argue. 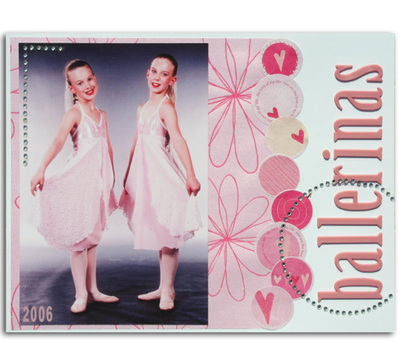 The co-ordinating ribbons and ribbon ties, chipboard stickers with glitter, flower rubons and pins made it possible to create a cohesive layout in minutes.